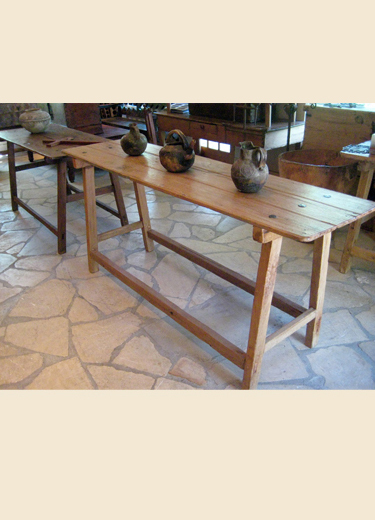 #538 Antique Mexican Ranch Tables. Copyright © 2008 Joe P. Carr Design, LLC. All rights reserved.